Serious gamers don’t like erratic connections that can adversely impact their gaming experience. 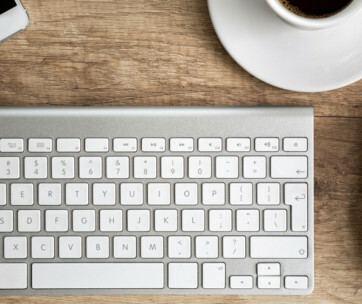 What they want is a seamless connection that allows for lightning-quick internet speeds with lag and without significant reductions in frame rates. 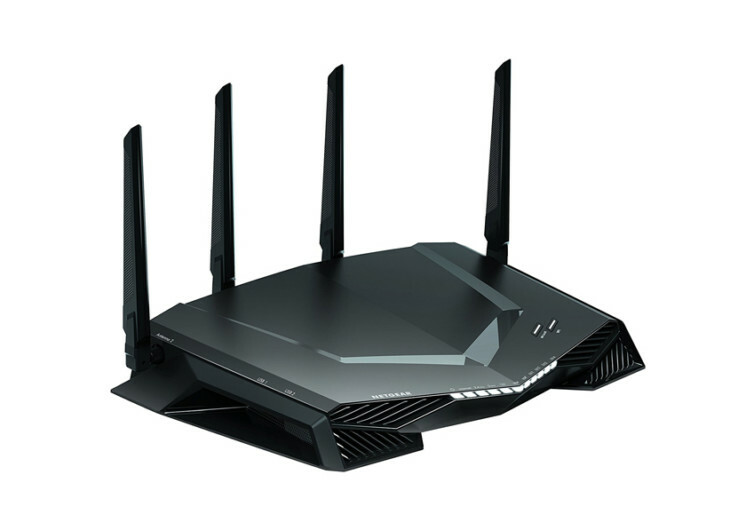 What serious gamers on PC, PlayStation, and Xbox platforms is the NetGear Nighthawk Pro Gaming Router. 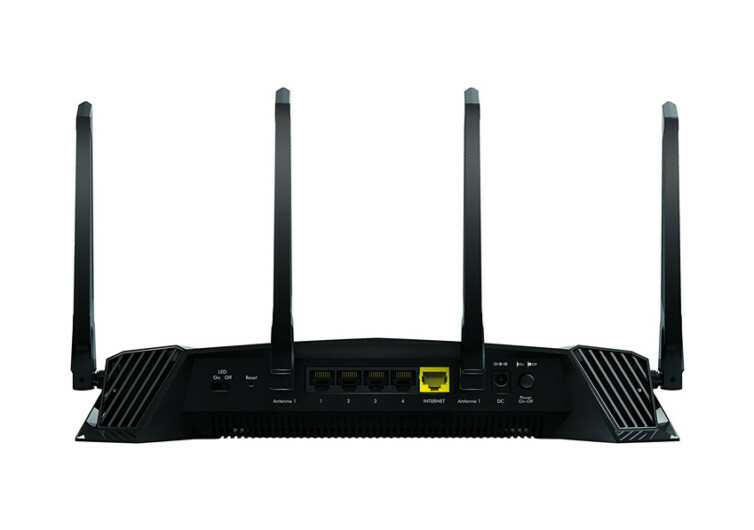 The XR500 Nighthawk Pro is specifically designed to stabilize pings, optimize the performance of your wireless network, and reduce the annoying spikes in lag. 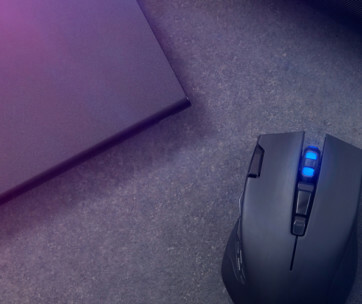 Powered by a 1.7 GHz dual-core processor, the XR500 handily manages multiple devices, effectively managing demanding traffic to give you one superb gaming experience. 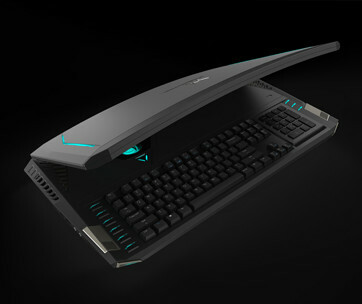 It comes with highly advanced features that put the gamer and his gaming experience far above the needs of everybody else. 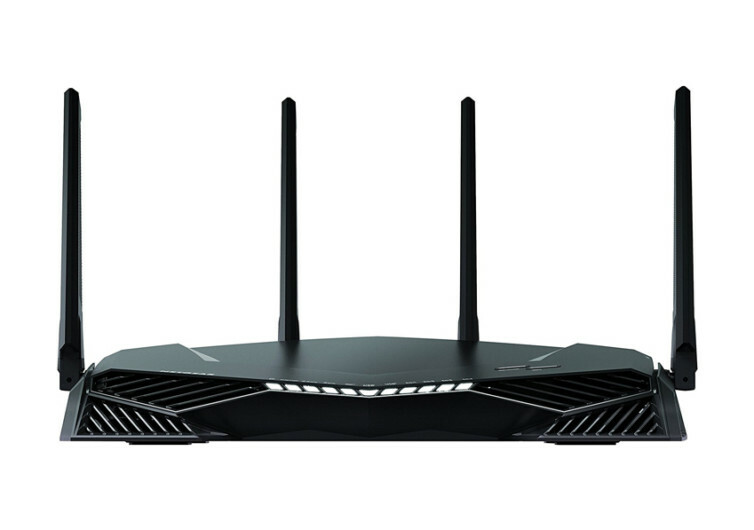 The XR500 comes with a built-in gaming dashboard for more effective management of bandwidth utilization as well as a unique geo filter technology allowing you to limit your distance to other players as well as servers, all with the intention of affording you fast-paced gaming. And if everything starts to slow down, the network monitor will help you pinpoint which apps are causing the lag. 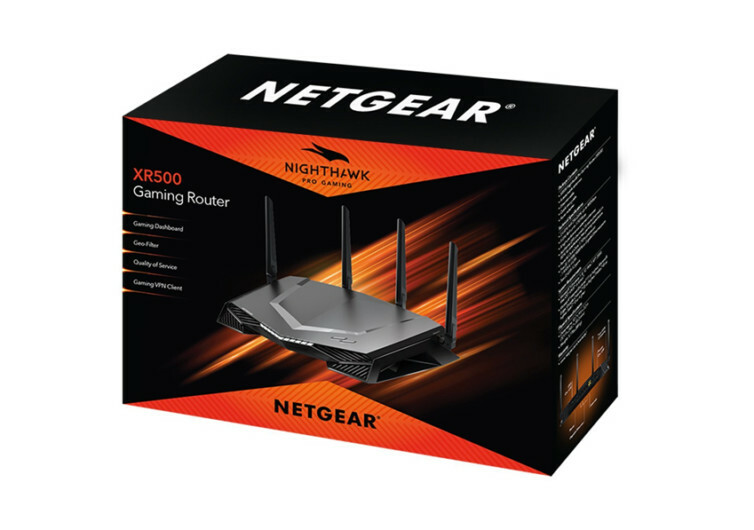 The XR500 Nighthawk Pro is built specifically for the modern gamer. And it is revolutionizing the way you conquer games.